A Boston University residence in Brookline was evacuated early Tuesday morning after firefighters found “high levels” of carbon monoxide inside, officials said. Firefighters responded to the house at 150 Mountfort Street around 12:20 a.m. after receiving a report that a carbon monoxide detector in the house had been activated, a Brookline Fire Department spokesman said. Based on the results of the Fire Department’s investigation, the source of the carbon monoxide appeared to be a burning cable underground, Brookline Fire Chief John F. Sullivan said. Crews from Eversource, the house’s energy provider, arrived at the scene and began working to find the source of the burning cable so that they could shut down the power to it, Sullivan said. 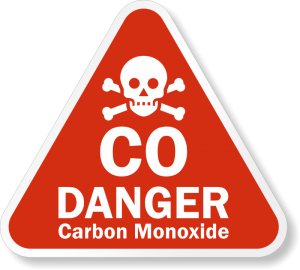 Carbon monoxide (CO) is a colorless, odorless, and tasteless gas that is slightly less dense than air. It is toxic to hemoglobic animals (both invertebrate and vertebrate, including humans) when encountered in concentrations above about 35 ppm, although it is also produced in normal animal metabolism in low quantities, and is thought to have some normal biological functions. In the atmosphere, it is spatially variable and short lived, having a role in the formation of ground-level ozone. 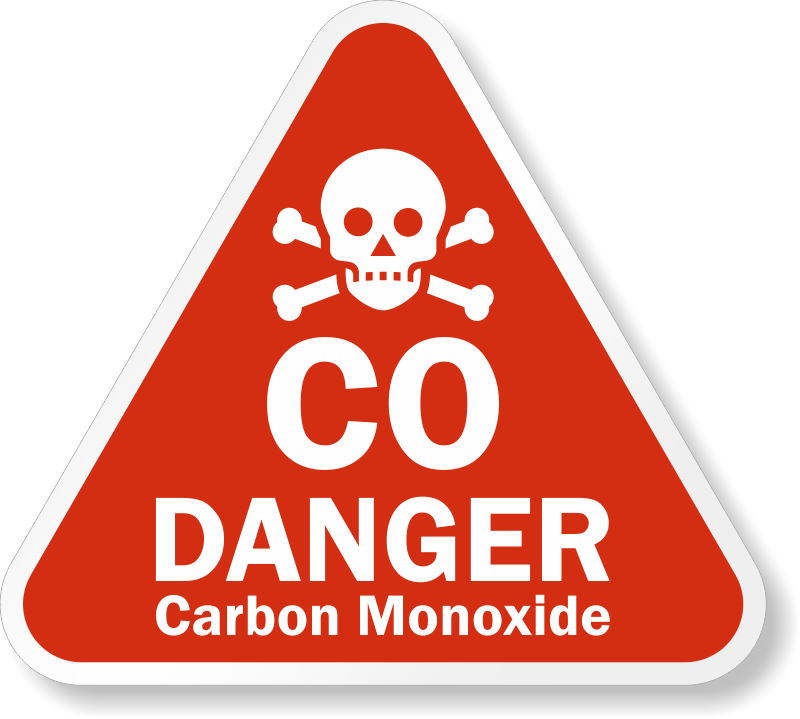 Carbon monoxide consists of one carbon atom and one oxygen atom, connected by a triple bond that consists of two covalent bonds as well as one dative covalent bond.